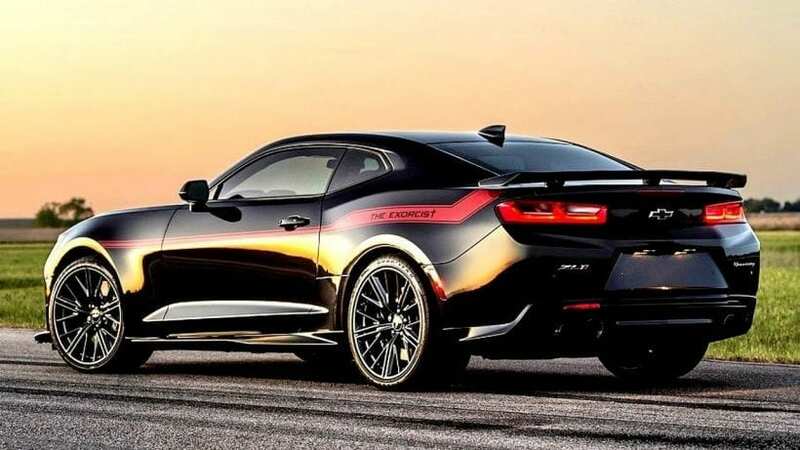 Chevrolet has recently launched the 2019 Camaro that has the starting price of $26,495. This model packs a 2.0-liter turbocharged I4 engine that delivers 275 horses and 284 lb-ft of torque as a base option. However, this vehicle is more expensive than some of its competitors such as the Toyota 86 and Mazda MX-5, and not everyone can afford it. 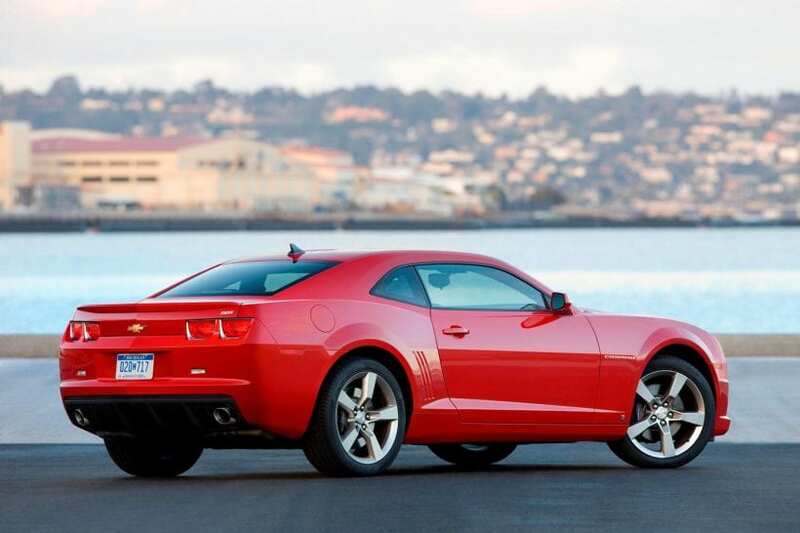 If you really want to purchase the 2019 Chevy Camaro, but you cannot for some reason, we provide seven less expensive alternatives. There isn’t a vehicle more similar to the new Camaro than the older Camaro. You can easily find the SS under the $25,000 mark. Moreover, this model is equipped with a 6.2-liter V8 engine that delivers 426 hp, and this unit is connected to a six-speed manual or a six-speed automatic transmission – that is your choice. RWD is standard, and it may not be as modern as the current version, but it will do. How Bout Chevy Trail BlazerSS?! AWESOME !